The Custom House was designed by Italian architect Daviso de Arcort better known as Davis Ducart. Davis Ducart was well known in Ireland for his work in smaller country houses. It was the administrative centre for the Revenue and it was also the home of the Collector. In the 1840’s with the introduction of a new postal system a Penny Post Office was opened in The Custom House. Work started on site in 1765, and the building was completed in 1769. The building is strongly Palladian in character and regarded as the most distinguished 18th century building in Limerick. The façade shown is the landside of the building and plainer in finish than the riverside with its fluted philasters and arcaded ground floor. 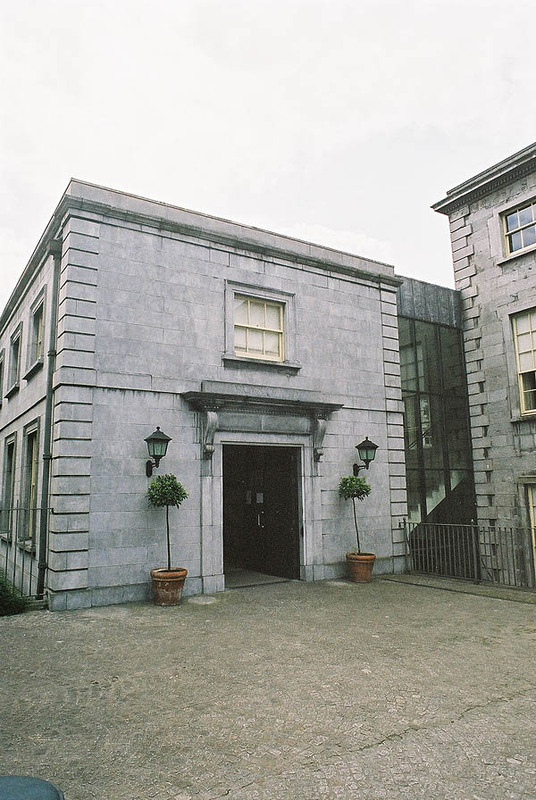 The Custom House is home to The Hunt Museum.